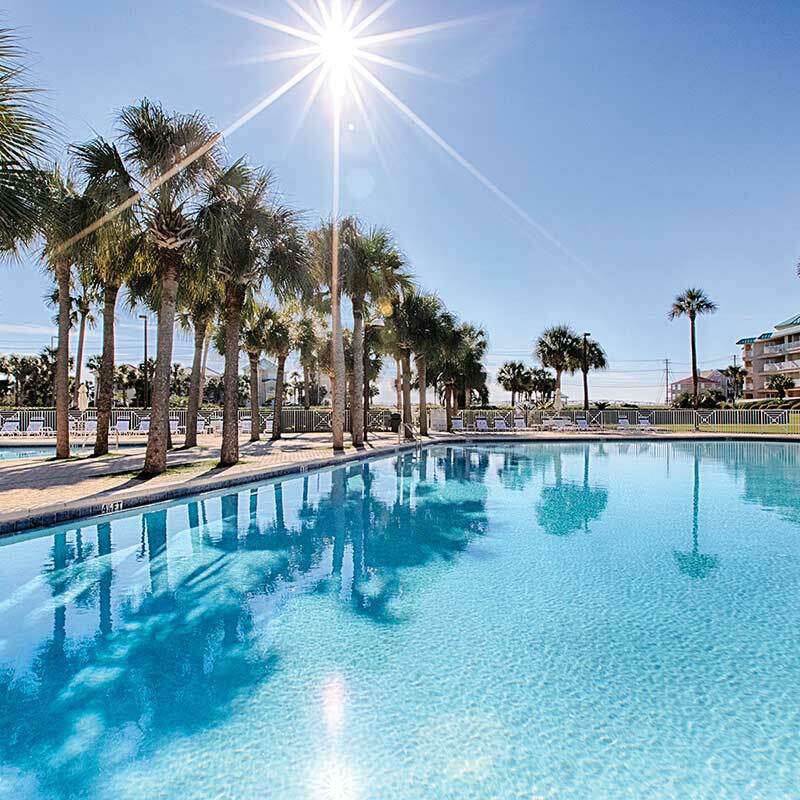 Situated along Scenic Gulf Drive in Miramar Beach is the Amalfi Coast Condominium Resort. Breathtaking Gulf views, a heated pool and lighted tennis courts all sit on the plush, 8.5-acre parcel, which is securely fenced and gated. Features: One level of 1,755 square feet of indoor living and 1,300 square feet of outdoor terrace living; master and family room view the Gulf; updated and sold fully furnished; underground deeded parking and storage. Realtor Quote: Live the beach life along golf cart-friendly Scenic Gulf Drive and enjoy the walk and bike paths, restaurants and bars that are located directly on the beach.